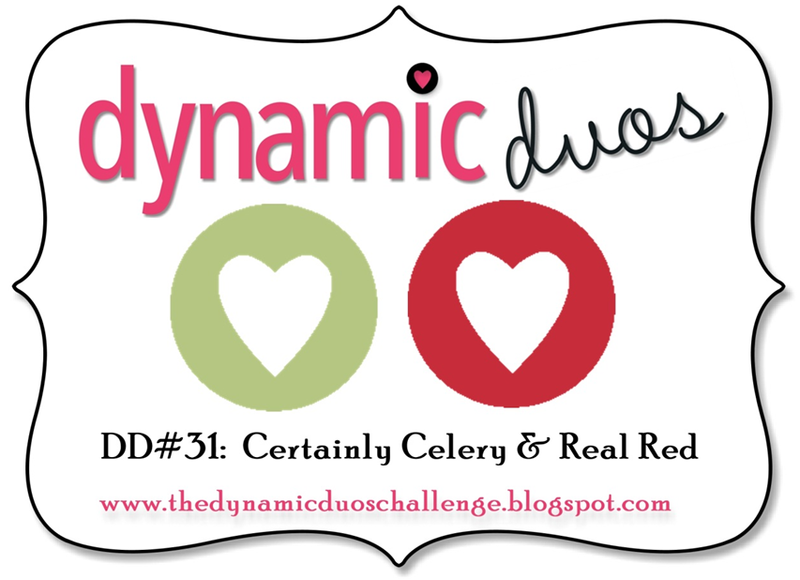 For this week’s dynamic duos challenge we were to use certainly celery and real red. 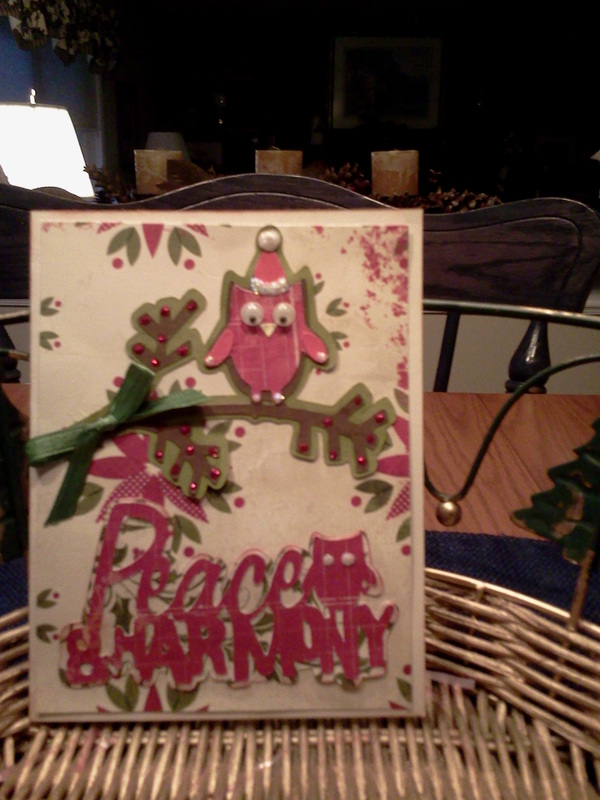 I decided to pull out my Winter Frolic cricut cartridge and create a card for a friend. She is an animal advocate, so I thought this would be the perfect card for her for the holidays. I used Authentique paper and cut the shapes at 3 inches. I also used the sentiment that comes with the image and cut it at 2 inches. I added wiggley eyes and lots of diamond dust stickels to help make it sparkle. I think it came out cute. Sorry if my camera washed the colors out a little.